If your web applications are breached, enormous amounts of sensitive business data can be lost. But, if you’re like most competitive businesses, your application developers and operation teams are under constant pressure to move quickly. Everybody wants application security efforts to be effective, but only if they don’t unduly get in the way or drive up costs. 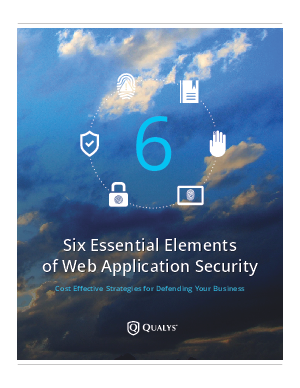 This whitepaper highlights the Six Essential Elements and best practices that many industry-leading organizations are using to be successful in Web Application Security.